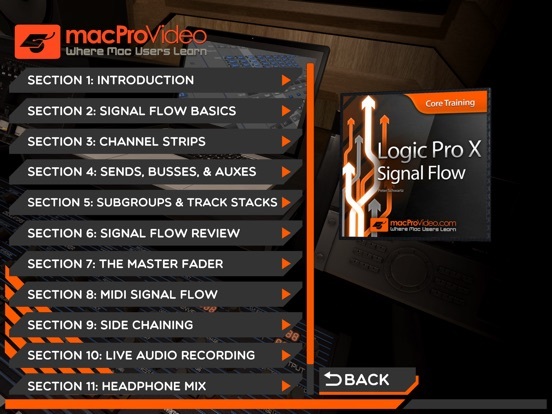 n this example-filled course by industry pro and Logic guru Peter Schwartz, you get an exclusive, eloquently constructed signal flow masterclass. 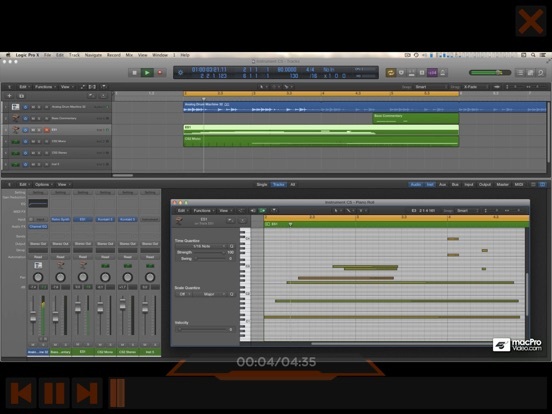 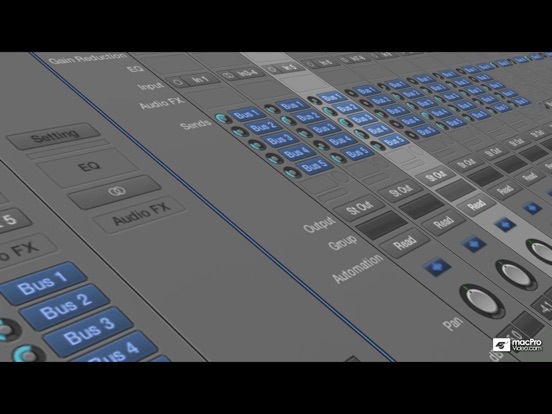 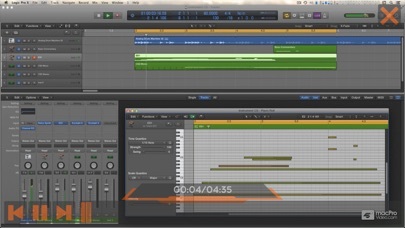 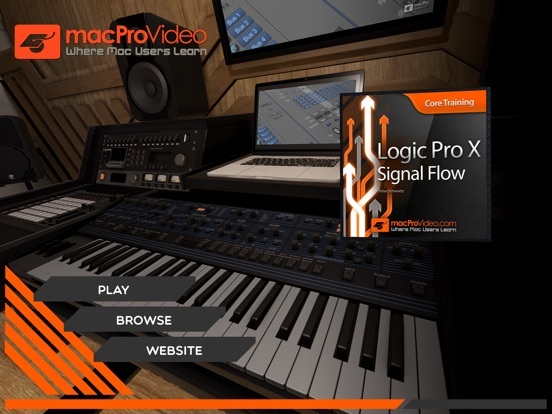 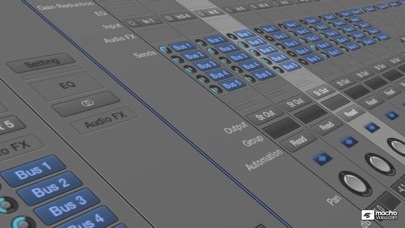 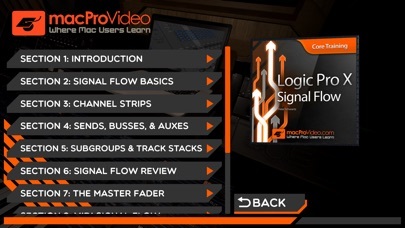 Peter – in his brilliant and entertaining way – expertly explains everything about signal flow and describes how audio and MIDI flow through Logic Pro X. 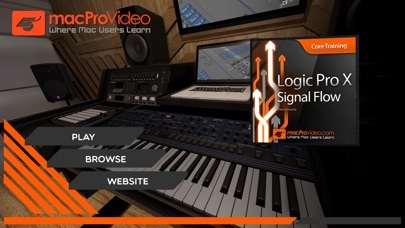 The material covered in this course is truly essential and helps you on your way to becoming a better musician/engineer in the DAW era.